"The goal here is to win elections in November. 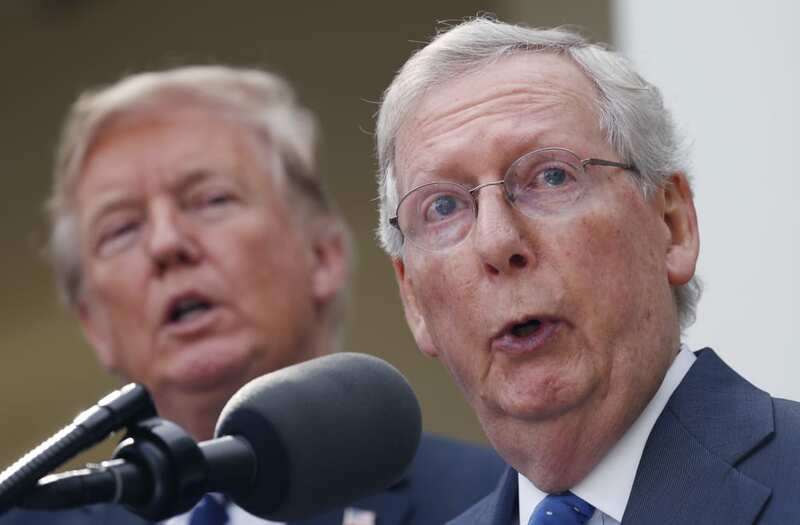 Back in 2010 and 2012, we nominated several candidates: Christine O’Donnell, Sharron Angle, Todd Akin, Richard Murdock," McConnell said. "They're not in the Senate and the reason for that was they were not able to appeal to a broader electorate in the general election." "Our operating approach will be to support our incumbents and in open seats, to seek to help nominate people who can actually win in November," he said. "That’s my approach, that’s the way you keep a governing majority."